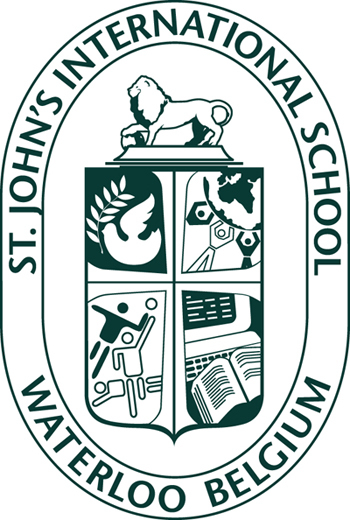 St. John's IS in Waterloo seeks to inspire, challenge and prepare students within the framework of a nurturing, caring ‘family’ environment. We offer students aged 2 1/2 to 18 from 55 countries the IB PYP, IB MYP and IB DP plus the Advanced Placement (AP) program. Co-curricular programs are a vital part of our educational experience. Our arts and athletics facilities and programmes are consistently regarded among the finest in Europe. Bilingual French/English programme from Pre-Kindergarten through grade 5.